FIFA and the Local Organising Committee (LOC) have announced Orange as a National Supporter of the eighth edition of the FIFA Women’s World Cup™. Orange completes the line-up of six National Supporters for the tournament, which is taking place from 7 June to 7 July in nine Host Cities all over France. Following the French victory at the 2018 FIFA World Cup Russia™, this FIFA Women’s World Cup™ promises to be a popular and family-friendly celebration and to play an instrumental role in the ever-increasing popularity of women’s football. For several years now, Orange has been especially interested in promoting the women’s game, involving iconic female players such as Gaëtane Thiney and Amandine Henry in its Team Orange initiative. By becoming a National Supporter of the FIFA Women’s World Cup France 2019™, Orange is pursuing its commitment to women’s football and more generally to diversity and equality in sport. Philippe Le Floc’h, FIFA’s Chief Commercial Officer, commented on the deal: “We are very pleased to welcome Orange to our team of French National Supporters. Filling our sixth and final National Supporter slot demonstrates the strength of the FIFA Women’s World Cup™ commercial programme. 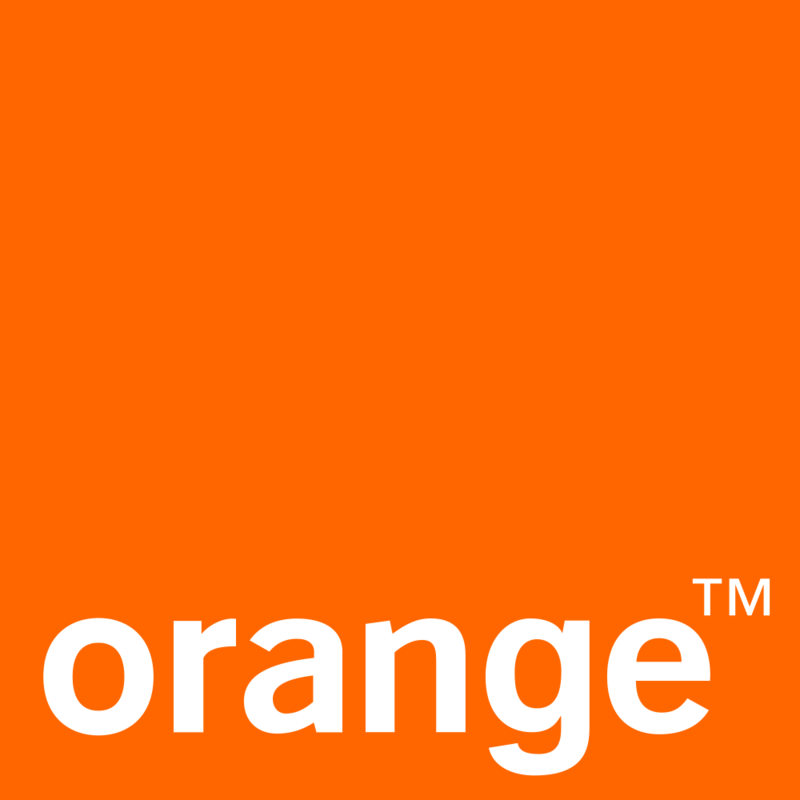 Companies such as Orange are essential for the successful delivery of the tournament.